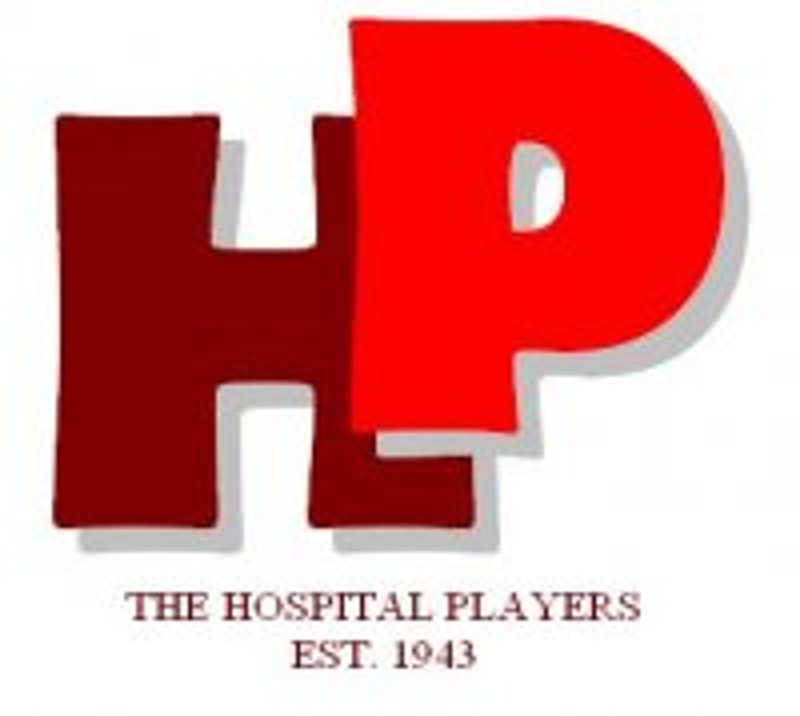 *Barbara Swaby is the House Manager for Hospital Players, and not Pauline Clayton as stated. During the past season we have presented two plays, “Hay Fever” and “Toad of Toad Hall.” Both, we are pleased to report, have been very successful productions, especially the latter. We hope that the current trend back to the theatre will continue. This is the last production of the present season owing to the Shakespeare Festival in April. 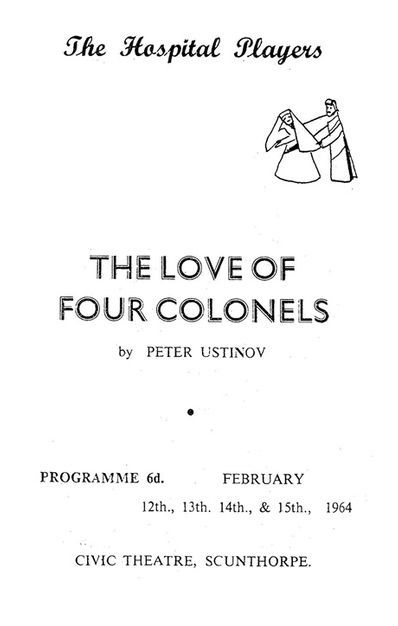 We shall be back in September and we hope to see you all at the Theatre for the 1964-5 season.